pitchfork were right on the money with this bands first album, and it looks set to be the same for their second coming. 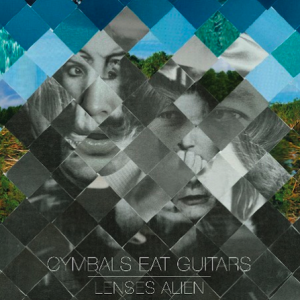 as announced on pitchfork last night, the band have revealed that their new album 'lenses alien' will be released on the 12th september through memphis industries. we know that's quite a long wait but trust us, it's worth it! gah! so we headed off down to the great escape last week and then over to Holland for the Walk the Line Festival. Beers were drunk and fun was had.